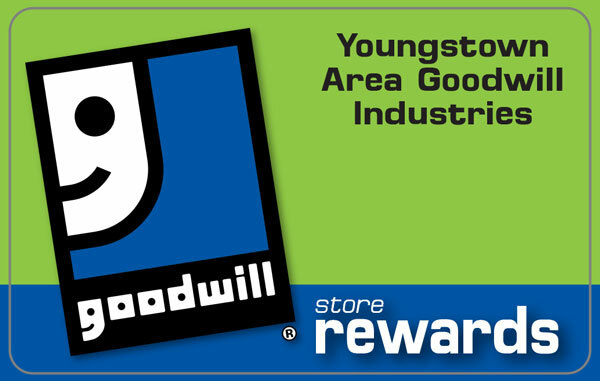 Youngstown Area Goodwill Industries recently received a $25,000 grant from The Youngstown Foundation. The grant will enable Goodwill to continue to provide vocational services to individuals who are homeless including vocational assessment, work adjustment, classes, counseling, job club and job placement services. 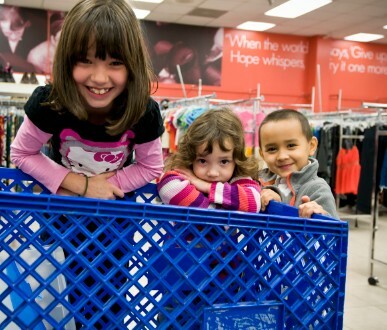 “For 18 years, Goodwill has successfully provided outreach and vocational services to individuals who are homeless. Numerous individuals were provide emergency and transitional housing locally, and through Goodwill many received vocational assessment,. 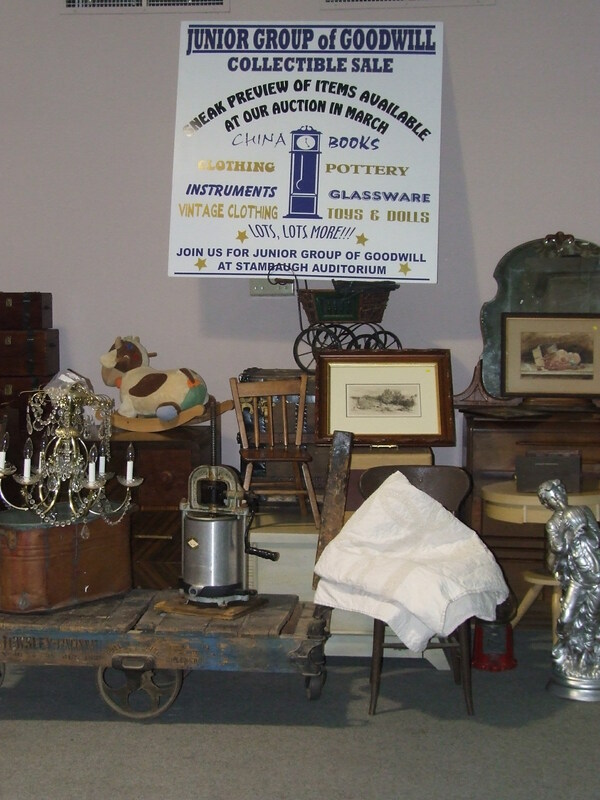 The Annual Junior Group of Goodwill Antique and Collectible Auction will be held Friday, March 6 and Saturday, March 7, 2015. The two-day event will once again be held at Stambaugh Auditorium. 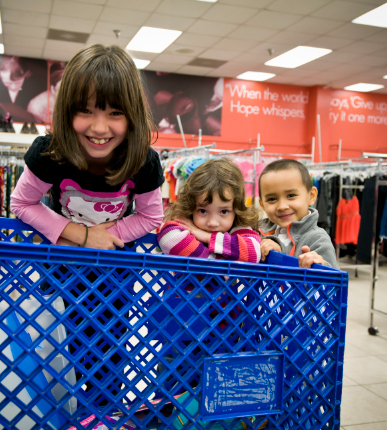 The Junior Group of Goodwill volunteers have been preparing for months for the auction and are currently accepting donations. The Friday evening gala begins at 6:30 pm and includes a live auction of new items donated by area businesses, silent auction,. Youngstown Area Goodwill Industries recently received two grants through the Community Foundation of the Mahoning Valley. Goodwill was awarded a $5,000 grant from the Kennedy Family Fund, a component fund of the Community Foundation of the Mahoning Valley. This grant will be used to provide support for the vocation rehabilitation services and programs that are currently not funded or under-funded. The funds will be used to pay wages, benefits, etc. of staff as well.